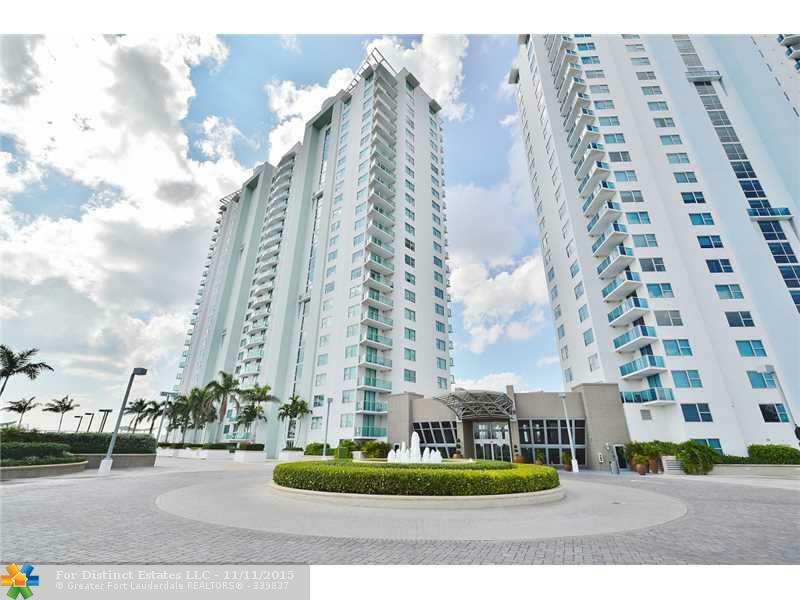 2641 North flamingo Road #1908n is located in Sunrise and is currently asking $459,900.00. The resort style lagoon pool is one of the wonderful amenities the Tao Sawgrass residents have the advantage of using. The state of the art fitness center, Jacuzzi, sauna, tennis courts, putting green, business center, and playground are a few more. The residents are in close walking proximity to world renown Sawgrass Mills Mall.